Keep dust and muddy footprints off your flooring with these door mats. Sporting vibrant colours and attractive designs, they are sure to impress your guests. 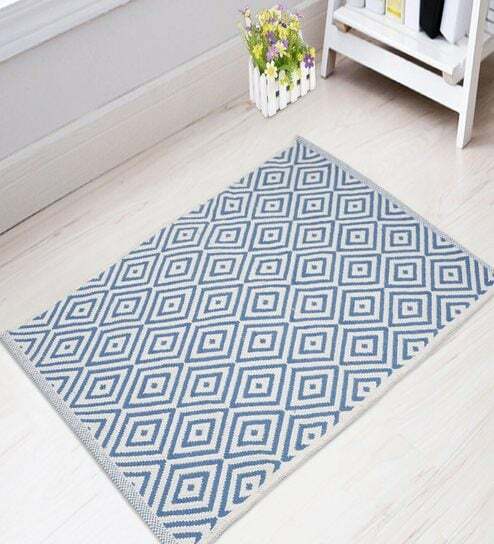 Easy to clean and maintain, these door mats are highly durable. Available in variety of colours and style, pick your favourite one today and elevate the modern look of your home decor. A one stop-shop for home decor and furniture, Pepperfry sells a home product every 30 seconds.